The Tigers have won three in a row after defeating the Yellow Jackets 65-42. 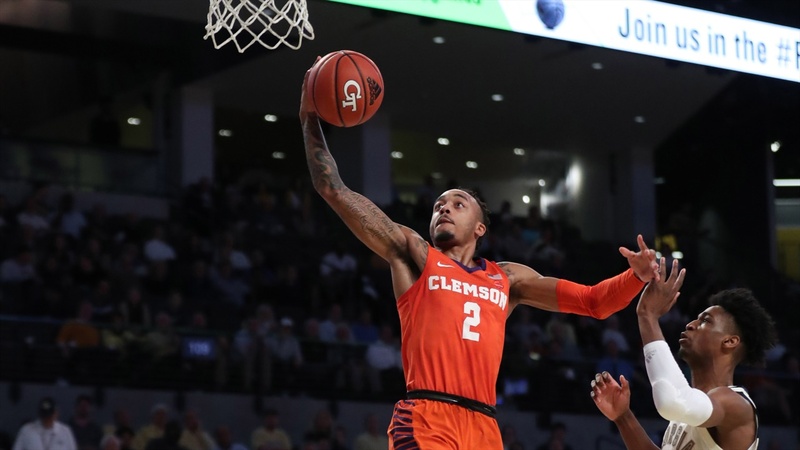 Clemson held Georgia Tech to just 30.2% shooting on the night. Senior Marcquise Reed led the Tigers with 19 points and 3 steals. David Skara added 13 points and 8 rebounds for Clemson. James Banks III was once again the leading scorer and rebounder for Georgia Tech, scoring 13 points and grabbing 8 rebounds.